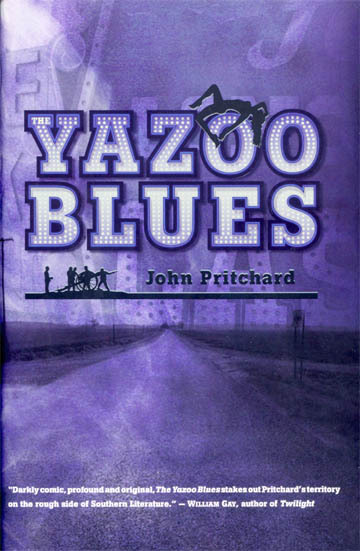 Critics have called Yazoo Blues “profound,” “profane,” “hilarious”. Add to that perceptive and a great read. It’s hit book # 2 for Memphian John Pritchard who will read from the book and sign copies Thursday (11/13), from 5:30 – 7 pm at Burke’s Bookstore (936 S. Cooper). Pritchard is also well-known for his song-writing skills and is one of the artists who donated his talent to help rescue the Memphis riverfront. Pritchard wrote the lyrics to “Save Our View”, the 1st song on the CD Save our Riverfront. To find out more about the CD and how to order a copy, click here.